To make a donation in memory or in honor of an individual, click here. 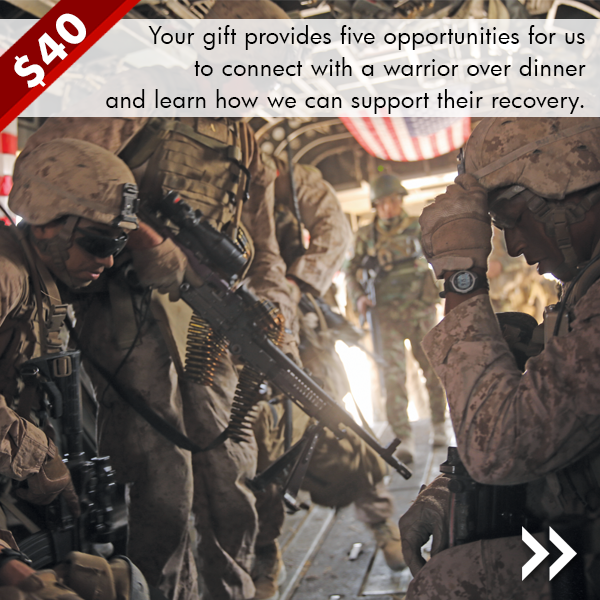 The Friends of Warriors are a small group of dedicated people like you who are making a profound impact on the lives of our warriors through regular monthly gifts. Your monthly donation can be changed or cancelled at any time by contacting us. By Phone: If you prefer to give by phone please call 1-573-449-2003 and select option 1. As of 8:00AM CST 04/19/19, we have raised $1,118.00 towards our $10,000.00 goal. MarineParents.com, Inc. is an IRS-approved 501(c)(3) public charity eligible to receive tax deductible donations. Receipts are sent via email or US Mail for all donations. Annual reports are sent in February for the Monthly Giving Program. 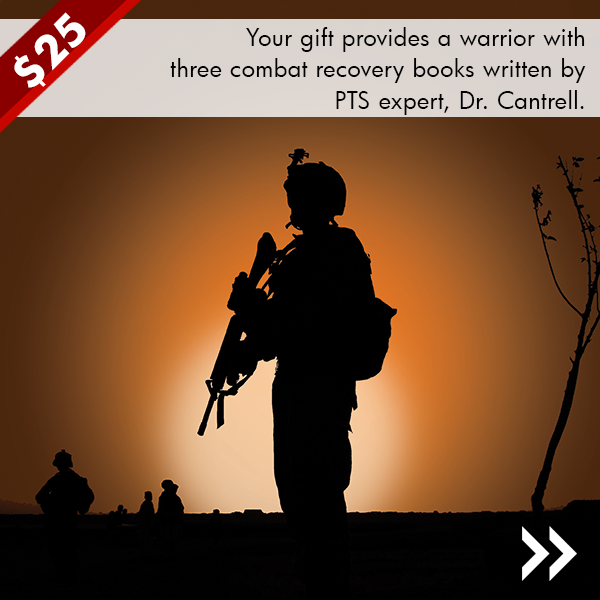 For 16 years we've been working diligently to support warriors, educate family members, and encourage the public to support our troops. 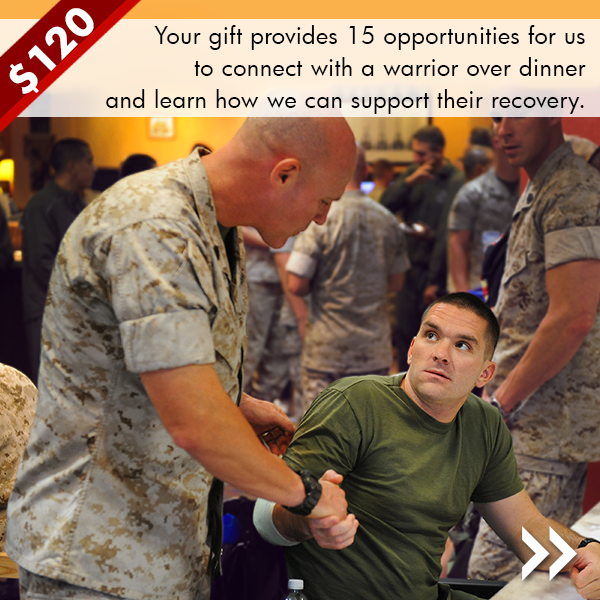 As a leader in the Marine Corps support community, we work directly with warriors and family members to assure we're not only understanding their needs, but meeting them as well. Over 93% of your donation goes to program use. 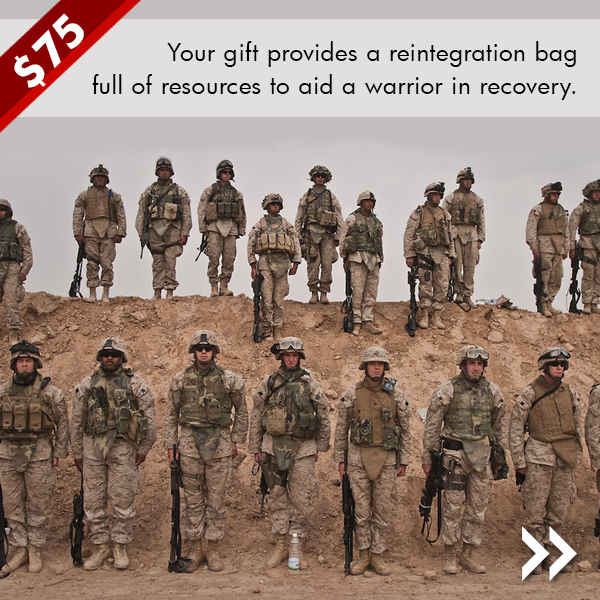 We've been supporting warriors and their family members since 2003 as an IRS-approved 501(c)(3) public charity.